For two days every year, London is host to one of the I.T. 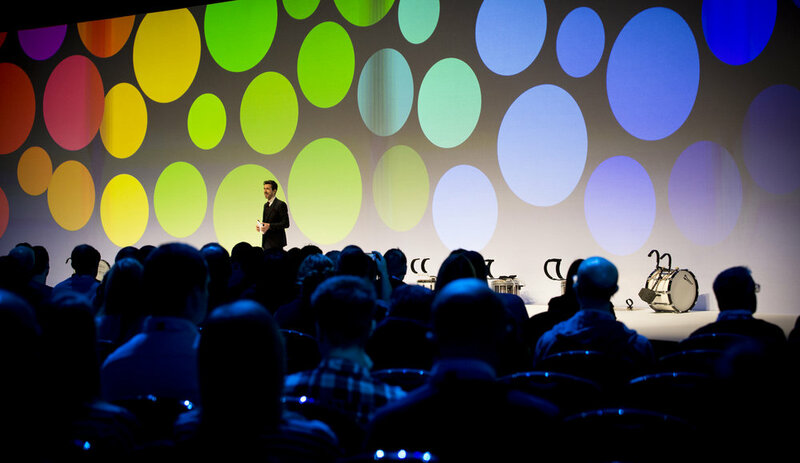 Industry’s biggest software events with almost two-and-a-half thousand people attending. And for something as big as this, Xerocon knew they needed somebody to keep the show going the entire time - enter yours truly! In mid 2017, I travelled to Brisbane to perform at Xerocon South, the Australian equivalent of Xerocon, London. Once back home I was engaged again, this time to host the entire 2-day conference; introducing keynote speakers, presenting awards and performing pre-recorded film content for both attendees and client’s social channels alike, I was to helm the even in its entirety. 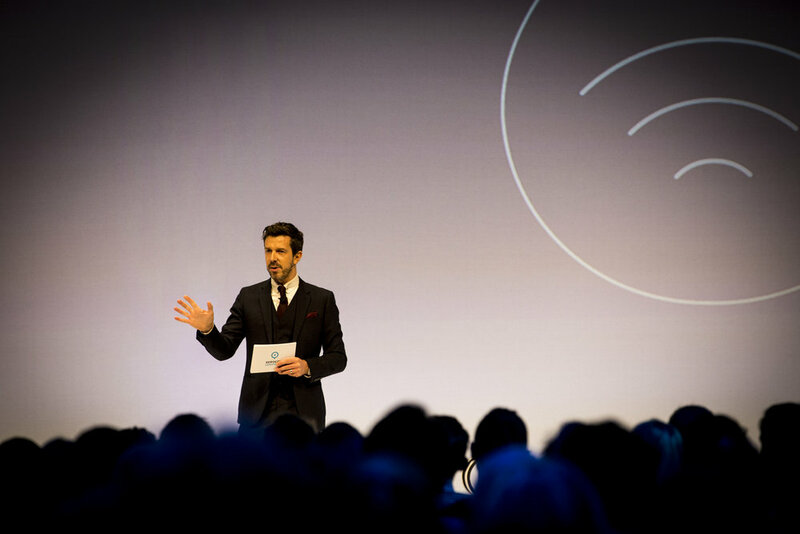 First of all, it was imperative we start with a creative and engaging opening to the event precede the rest of the segments over the two days, and to set up how we wanted the show to go on – brilliantly! So for the opening, I created an interactive live performance, involving 16 musicians hidden – flash-mob style – throughout the audience to really get the crowd going. It went exactly as expected and everyone went wild. So much so, that even when things went a little off script, I had such a rapport with the audience that we sailed through - the show was well and truly underway, and the audience were certainly surprised and delighted! For the remainder of the two days, my job was then to intersperse the timetabled events with several audience participation pieces. 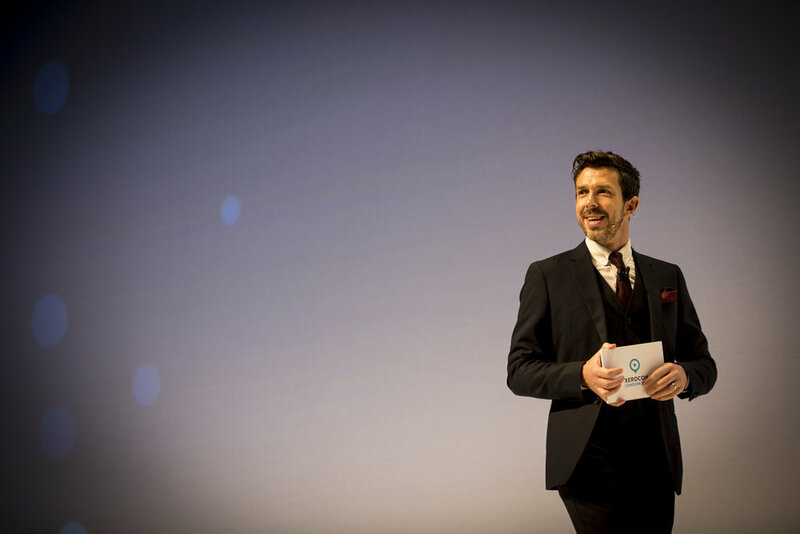 Selected by the client from my famous ‘Box of Tricks’, they were all tweaked to follow the narrative theme of the wider event, including a moment where every one of the 2200+ audience members found themselves taking part in a magic trick, all whilst still in their seats. The event was a delight and prompted some fantastic reactions across Twitter as a result.